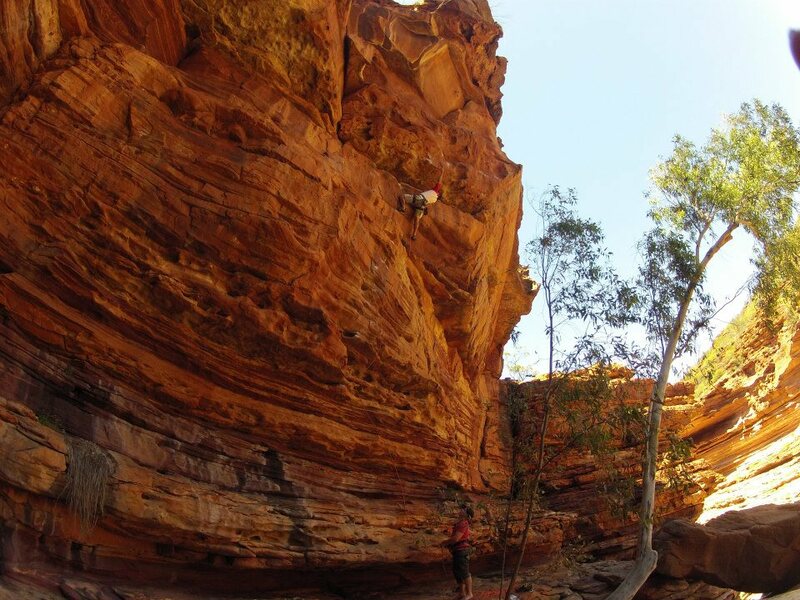 Kalbarri – the place to breakout your skills on some overhang…, or just enjoy the remoteness of the climbs with your fellow climbers. CAWA is sending another group of climbers to this outstanding mid-west crag over the Foundation Day Long Weekend – June 1st to 3rd. To get on-board express your interest by emailing me at anthonyb@climberswa.asn.au or txt/call me on 0424 631 869. CAWA has secured several powered campsites at Anchorage Caravan Park on the edge of town, closest to the Kalbarri National Park. People are welcome to make their own arrangements, but if you would like to take advantage of a campsite, and the amenities it offers, please get in fast. Some may make the ‘after-work’ departure and head north on the Friday night – Kalbarri is approximately a 7-8 hour drive, and an early morning departure maybe more your style. More details will following on any group departure as interest comes in. On the Sunday night we will enjoy a BBQ together back at camp (and maybe a cold beverage or two! ), re-energise and squeeze in a few more climbs on the Monday before returning. Like most crags, Kalbarri has some climbing for everyone, but also has access to some fantastic hard overhanging sport climbing, in a great location – deep in the gorge. If you want to crank some hard routes before the dead of winter sets in, this could be the trip for you. Given the remoteness and general access to the crag environment this is not a beginner crag and inexperienced climbers should seek the advice of someone more experienced or team up with a group that have been to the area before. CAWA trips are a benefit for members. Non-members who are interested in coming can join online at the CAWA website. All those that attend need to be ‘independent participants’. This means you are responsible for your own safety. Due to legal and liability issues, CAWA does not provide training. 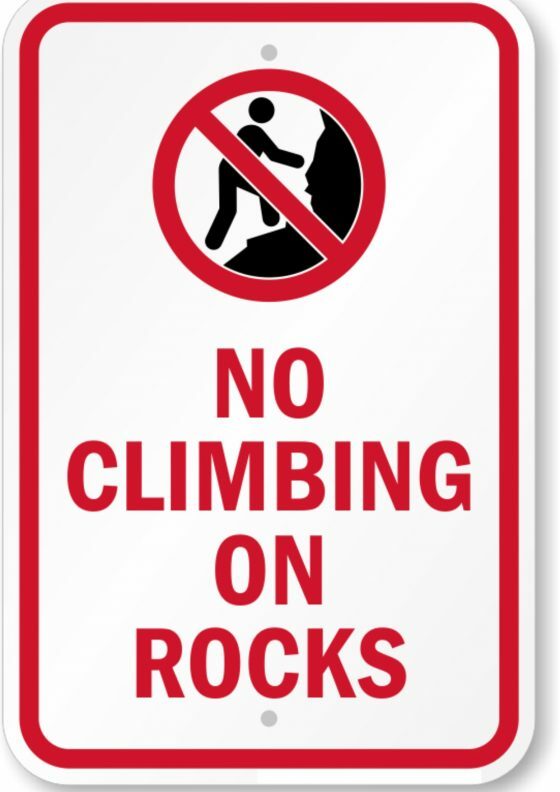 Again, if you are an inexperienced climber, then have a chat to some of the more experienced people you know and see if they are planning to attend. More info will be sent out to those that have RSVP’d before we leave (about a week).